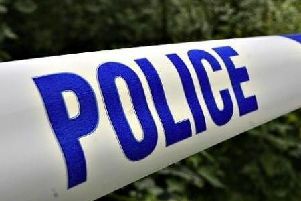 A body has been discovered near Littlehaven station, police have said. Officers were called to foot crossing close to Rowlands Road, Horsham, at around 8.45am this morning (Thursday November 26). Police said the person was pronounced dead at the scene. A spokesman for British Transport Police said: “The incident is currently being treated as unexplained, and officers are now working to establish the identity of the deceased and the circumstances surrounding their death. Train services between Horsham and Three Bridges have been cancelled due the incident. Buses are running between the stations extending journey times. Metro buses between three Bridges and Horsham. South West Trains and Thameslink via any reasonable routes. Gatwick Express between London Victoria and Gatwick Airport. Southern Rail say disruption is likely to continue until around 1pm.